The online retail business can be an exciting industry, but also full of daunting tasks. Some of those tasks can be overwhelming when starting out. How to successfully retail products online is a common question asked, especially for competitive markets. How does a small business or startup compete online with larger brands? One of the key requirements for online retail success is website traffic. This is often the largest hurdle for start-up online retailers and smaller online businesses. The other is the website itself that incorporates a multitude of needed features and proper functions to succeed online. Generating quality website traffic for online retailing. This is certainly a daunting task for any type of retailer. 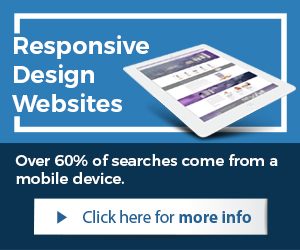 There are really no short cuts to generating quality and relevant website traffic. Not all traffic is good! 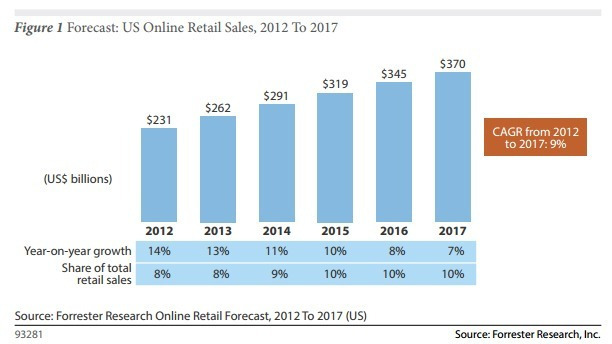 For an online retailer to generate sales, the website traffic attracted must be by the right target audience and by potential customers/shoppers. Search Engine Optimization (SEO) is still one if not the best tactic used by large, small, and startup online retailers. Social Media channels are also used and can be effective for online retailers when done right. Generating a vast amount of quality and relevant content in the forms of blogging, articles, press releases, images, and videos are a must task for anybody who wants to sell online. Content is required for SEO campaigns, Social Media, and to earn the trust of the consumer. Use the right e-commerce technology and platform. Not all e-commerce solutions are the same. These solutions vastly differ in customization abilities, features, ownership, processing, and much more. 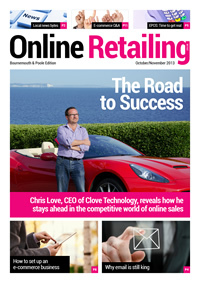 Choosing the right technology is critical to online retail success. Most of the e-commerce solutions fall into 2 categories. On one side, you have the open-source (free) applications such as Magento or WordPress powered websites with plugins such as WooCommerce. On the other hand, you have leased solutions (monthly fees) that come with support but also limits. A company that wants to retail online should carefully consider what the right solution is for their business and setup. 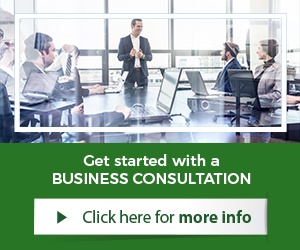 If a company or entrepreneur is not sure, technology consulting services are a great answer. A technology consultant can quickly outline the pros and cons and suggest the right e-commerce solution for the business. Having quality images and product descriptions. Online retailers must start investing into professionally taken product photographs with proper lighting, including group shots of products and so on. This area often does not get enough attention from companies. For successful online retailing, a business must use quality images and product descriptions. The product descriptions must be unique, relevant, of quality and long enough, without repeating them over and over. At times, companies sell products in different sizes or with different options. Online retailers must make sure for best results not to duplicate their content on those product pages. Optimize and continuously increase conversion rates. Each website page, including the home page must be optimized for search engines such as Google. Optimization of a site page includes a variety of items. For starters, each page should have within the code (or in the CMS) unique and relevant title tags, keyword(s), and Meta description. Each page including the home page should have at least 350 words of text relevant to the keyword, description, and title tags set for that page. The text should come with an appropriate image, which should be optimized for search as well. For best results include a video too. Increasing conversion rates is done through constant testing and improving elements of the website such as navigation, call to action, colors, and other tools of Conversion Optimization, which is the tactic to improve a website. Provide easy to reach and see customer service options. Even though selling products through e-commerce is an online business, consumers want to know there is a person available if needed too. It is as simple as that. Don’t hide behind the website, but offer customer service as the traditional brick and mortar retailers. 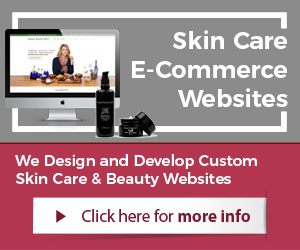 E-commerce websites should have clearly their phone number, email address, and other customer service features such as live chat in the top of the website on each page (in the header of the website template). Consumers do not like to look for contact options. For best results, retailers should have them in the top and always in the same place.